Peter Minchin, Dr. Prof., Southern Illinois University, Edwardsville, U.S.A.
Robert K. Peet , Dr. Prof., University of North Carolina, Chapel Hill, U.S.A.
Dear Colleagues! We cordially invite you to the 63rd annual IAVS symposium that will be focussed on fitting the theory and methodology of vegetation science to the reality of new geological epoch, the Anthropocene. This symposium will be held in Vladivostok, Russia, on 20-24 of July, 2020. Now we all are witnessing a transfer between the two geological epochs: the Holocene and the Anthropocene. Humanity has created a fundamentally new environment, in which it will develop further. 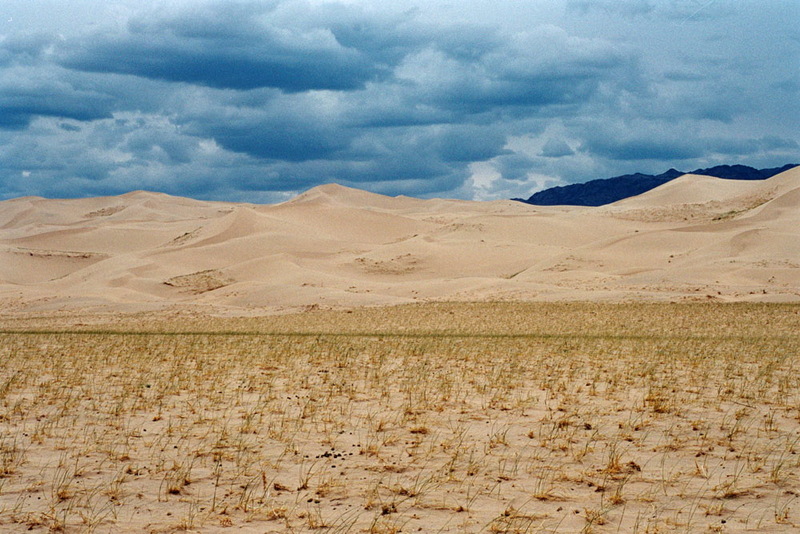 New human habitats have acquired new qualities, such as depleted biodiversity, significant changes in the atmosphere, the increasing deposition of technofossils, the degradation of terrestrial ecosystems and a sharp increase in population. All this led to changes in vegetation unprecedented in historical times. This symposium focuses on understanding how deep are transformations that changed the Earth's vegetation, how new vegetation will be able to serve to the big human population, and how to fit the vegetation science theory and methodology to new situation. We anticipate that this symposium will become a common ground not only for vegetation scientists, but also for geophysisists, biochemists, paleobiologists and anthropologists and provide a useful step forward in understanding how big are new challenges for the humankind in the Anthropocene epoch. Vegetation in the Anthropocene: transformation, new vegetation combinations, value of relictual vegetation, migrations, new environment for humankind. We will try to assess how the existing and developing theories and methodologies work for the future study of the world's flora and vegetation. 1. Diversity and functioning of natural and artificial vegetation. 2. Traditional and new drivers of ecosystem transformations. 4. Ecosystems under human impact. 5. 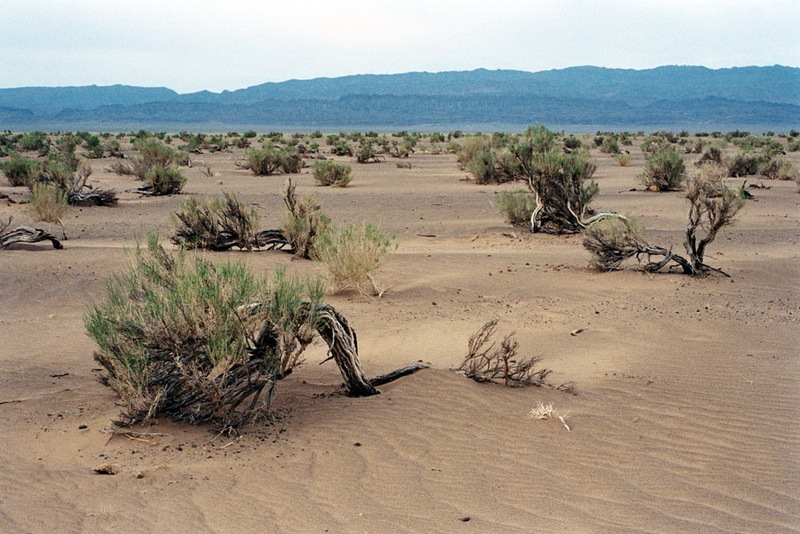 The Anthropocene changes in vegetation. 6. Vegetation science contribution into the humankind sustainable development. In addition to papers on these topics, we are welcoming your proposals for other related subjects to be discussed during the Symposium. Since the Russian Far East, and especially Kamchatka, is one of volcanically most active regions in the Pacific Ring of Fire, and in 2003 we had a great experience in organizing the field symposium "Plants and Volcanoes", it will be unforgivable to miss the opportunity to repeat such event in Kamchatka this time. Russia is rather big. Modest nature in some small places explodes with a variety of unbelievable colors, plant combinations, adaptations and traits. During this symposium we would like to make experiment on you, guys, and try to give you opportunity to sea very different looks of vegetation of Russia. Now we are working on logistic for pre- and post-symposium excursions in four different areas: North Caucasus (group leader Vladimir Onipchenko), Altai Mountains (Nikolai Ermakov) and Kamchatka (Pavel Krestov). 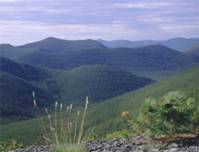 Of course, we also have the basic excursion near Vladivostok - Sikhote-Alin Mountains. Because of long distances in every excursion location, we reserve a minimal time frame for each excursion 8 days, except one in Sikhote-Alin, where it will be possible to plan 2, 4 and 7-day excursions. 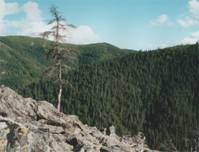 The excursion will cover different types of mountain vegetation in two areas: 1) oceanic west Caucasus with montane dry grasslands, broad-leaved forests, coniferous forests, subalpine shrubs and tall-herb meadows, alpine grasslands and meadows as well as sub-nival rocky vegetation, 2) central Caucasian continental vegetation near the highest European peak - Elbrus (5642 m) with dry grasslands, petrophytic vegetation in dry valleys, pine and birch forests, subalpine and alpine vegetation. The excursion include several areas in Kabardino-Balkaric Republic (Baksan valley) and Karachai-Cherkessian Republic (Kuban, Teberda, Arkhyz). 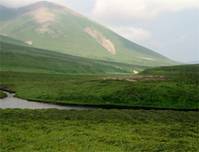 We are going to visit National Park "Prielbrus'e" and Teberda Biosphere Reserve. 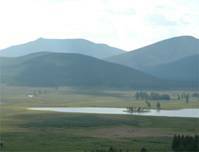 Altai is one of the most important biodiversity centers in Northern Eurasia. 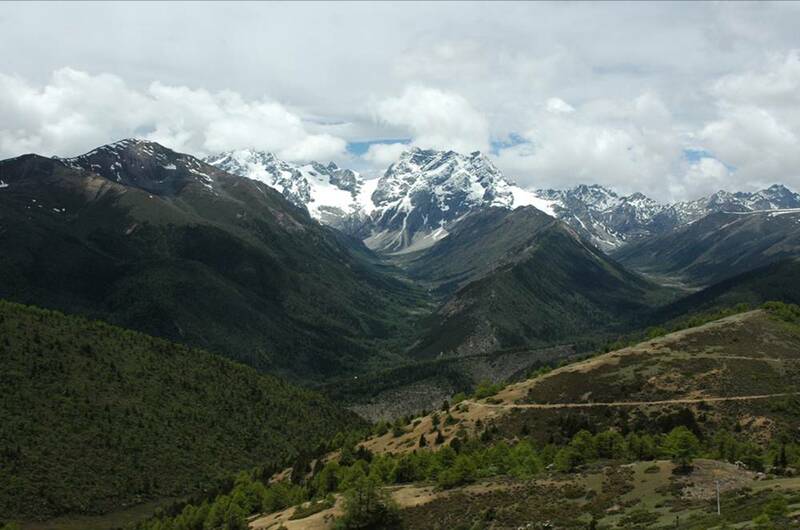 A wide range of altitudes and climate humidity-continentality are favorable for the formation of large number of zonal vegetation types. 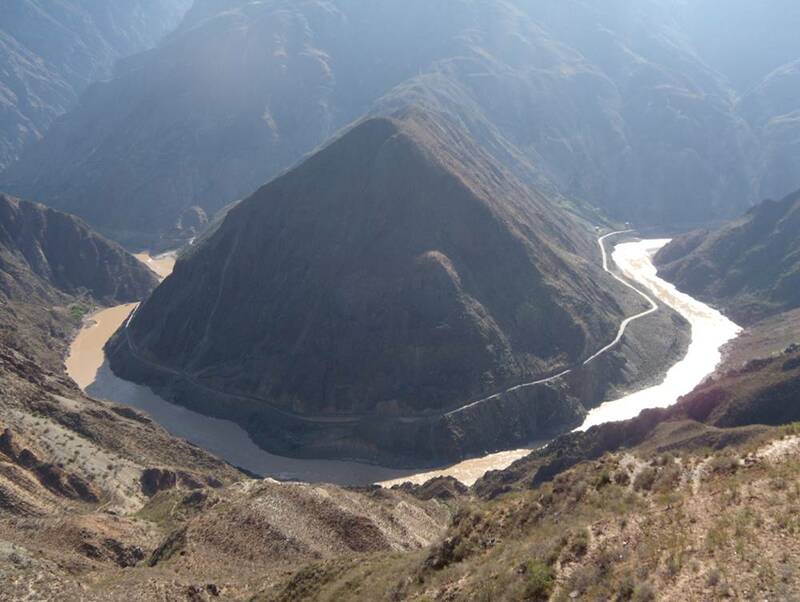 The excursion route will take place along the geographical transect crossing the ultra-humid, humid and arid geographical sectors of the mountain system. 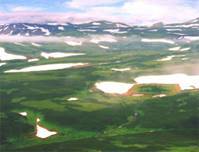 Participants will have the opportunity to visit the natural communities of North Asian and European-Siberian dark coniferous and light coniferous forests, the zonal types of West Palaearctic and Central Asian meadow-steppes, typical steppes and desert-steppes, as well as various types of high mountain vegetation. 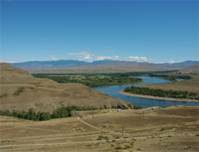 We will see remarkable landscapes of the Katun river valley, Kuraiskaya and Kosh-Agachskaya intermountain basins and surrounding high mountain ridges. 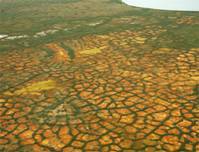 One of the most extreme corners of the world's boreal zone with a variety of vegetation you would never expect at these latitudes nowhere in a world. 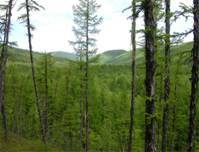 Very nice Betula ermanii forests that survive probably the deepest snow in Northeast Asia, endless Pinus pumila thickets, tall-herb (really tall) meadows, variety of tundras adapted to continental and oceanic conditions. The major highlights are volcanoes. They are about 300 dormant and 30 active. Some of them are very active now. We will certainly visit two major groups of volcanoes: Klyuchevskaya group (includes Klyuchevskoy Volcano itself, Bezymyanny, Tolbachik) and Avachinskaya group (home volcanoes for Petropavlovsk-Kamchatsky city. They are nearly the best nature laboratories for study plant succession, and this is why we plan a field symposium here. The world's wildest place in latitudinal range 40-50 degrees with ecosystems who's food chains end with tiger, the world's biggest cat. This place is populated with indigenous people, who try to keep their own culture in this changing world. 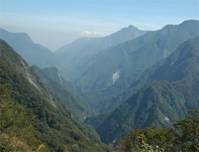 We will be able to see the legendary nearly intact broadleaved-Korean pine forests, the vertical vegetation zonation ending with Pinus pumila thickets and mountain tundra on the tops and variety of vegetation characteristic of this beautiful area. 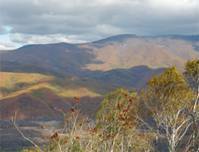 We will visit the National park Bikin, Sikhote-Alin Biosphere reserve, Hanka Lake, and look on the North Korea over the state boundary. Vladivostok city, the Russian gate to East Asia has undergone a profound transformation in the last 10 years. Russian, provincial and Vladivostok city governments have built a new large university, new road systems, two marine bridges, a new Aquarium and considerably improved the city infrastructure. From a botanical point of view July in Vladivostok is the mid summer with vegetation in its most beautiful state. Most ephemeroids are in fruits, most forest and meadow plants are blooming. The weather should be very comfortable for the sessions and excursions. We are firmly committed to achieving our best in symposium organization and extend a very warm invitation to you. Far Eastern Federal University will present the facilities for the major sessions and events of symposium. It was first officially established in 1920 on the basis of the Eastern Institute, which was the major grain in the Eastern policy of Russian government since 1899. Now it comprises 9 schools and 18 academic departments. The university is home to over 40 000 students. 6. The city with Russian Consulate, where you intend to apply for Russian visa. Earlier submission of required documents will guarantee the timely prepared official invitation letter. The deadline for information submission is March 31, 2020. Vladivostok is situated in the southernmost part of the Russian Far East. The fastest way to reach city is by air. Direct flights from Tokyo, Toyama, Osaka (Japan), Seoul (Rep. Korea), Beijing, Harbin, Shanghai, Hong-Kong (China) to Vladivostok are available from Aurora, Korean Air and Siberian Air (S7). Aeroflot, Siberian Air, Aurora and several other companies connect European Russian cities (Moscow, St.-Petersburg) to Vladivostok. Aeroflot, Siberian Air, Ural Air connect Vladivostok to Novosibirsk and to Petropavlovsk-Kamchatsky. European participants can reach Vladivostok via Moscow, St.-Peterburg or Novosibirsk, taking direct flight from one of those points to Vladivostok. For more specific information, please contact the Organizing Committee. The registration fee does not cover insurance for the participant. We would strongly recommend to bring specific medicine if you use any. No vaccinations are needed in Russia. During the sessions no formal dress is required, but casual style is a minimum requirement. During the excursions we suggest to bring warm sweater, warm coat, water proof clothing. The Russian monetary unit is Ruble [rubl']. In March 2019 $ 1 US = 64-67 Rubles. These rates will likely remain actual in July 2020.
Credit cards are accepted in all big cities, credit card terminals and ATMs are available in the big hotels. You may use only Russian Rubles in Russia. Cash can be easily obtained from ATMs from any credit cards. If you want to take some amount of cash from your country, please note that most convenient currencies in Russia are US$ and Euros. It is possible to exchange them to rubles in the any place in Russia. There may be difficulties to exchange any other currency. Vladivostok time belt is 10 hours ahead of Greenwich Mean Time (GMT), and 7 hours ahead of Moscow time. The electric current is 220-240 V, 50 Hz alternating current. Two-pin round plugs are standard. International telephones, Fax, e-mail will be available in the Symposium Venue.